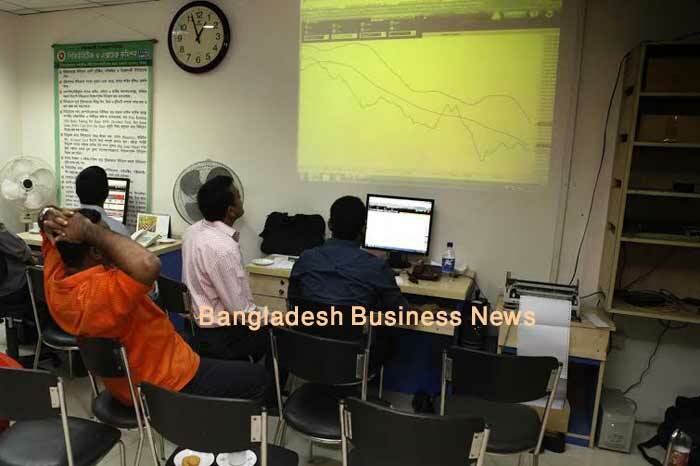 Dhaka, Bangladesh (BBN) – Bangladesh’s stocks witnessed upward trend at midday on Tuesday as enthusiastic investors are taking position on sector-wise stocks, especially Grameenphone. Following the previous day’s marginal correction, the Dhaka Stock Exchange (DSE) opened higher while the Chittagong Stock Exchange (CSE) saw negative trend at opening amid rising trading activities. Within first 15 minutes of trading, the key index of the country’s prime bourse advanced nearly 5.0 points while the CSE All Shares Price Index – CASPI – of port city bourse fell 24 points at 10:45am. However, it started to recover since then. After 30 minutes of trading, the DSEX rose 31 points while CSE All Shares Price Index advanced 79 points at 11:00am. After 90 minutes of trading, DSEX gained 45 points while the CSE All Shares Price Index rose 156 points at 12noon when the report was filed. DSEX, the prime index of the DSE stands at 6,262 points, advancing 45 points or 0.72 percent at 12noon. 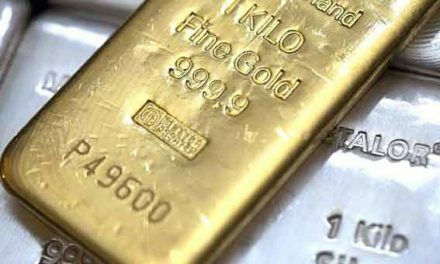 The DS30 index, comprising blue chips, also rose 20 points or 0.89 percent to reach at 2,282 points. The DSE Shariah Index (DSES) gained 13 points or 0.97 percent to reach at 1,363 points. Turnover, the crucial indicator of the market, stands at BDT 4.55 billion, when the report was filed at 12noon. Grameenphone was the most traded stocks till then with shares worth BDT 350 million changing hands, closely followed by ACI BDT 326 million, City Bank BDT 310 million, Shahjalal Bank BDT 174 million and Dhaka Bank BDT 164 million. 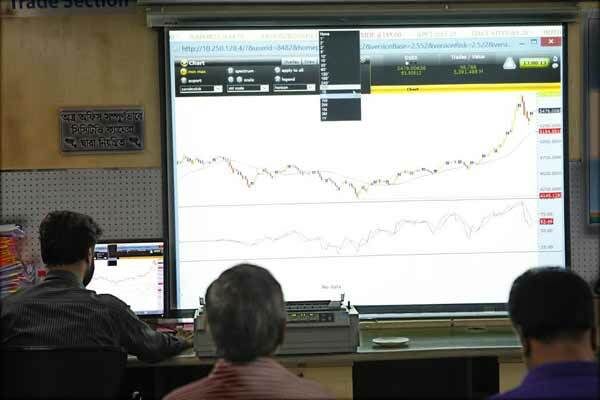 Of the issues traded till then, 143 advanced, 103 declined and 67 issues remained unchanged on the DSE trading floor. 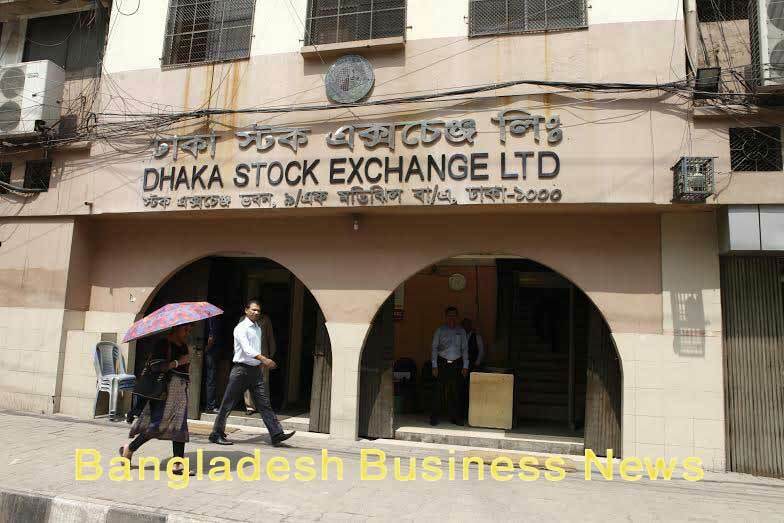 The port city bourse – the Chittagong Stock Exchange – (CSE) also saw upward trend till then with CSE All Shares Price Index of – gaining 156 points to stand at 19,422 points, also at 12noon. The Selective Categories Index of the port city bourse also rose 94 points to reach at 11,758 points till then. Of the issues traded till then, 82 gained, 59 declined and 24 issues remained unchanged with BDT 310 million in turnover.